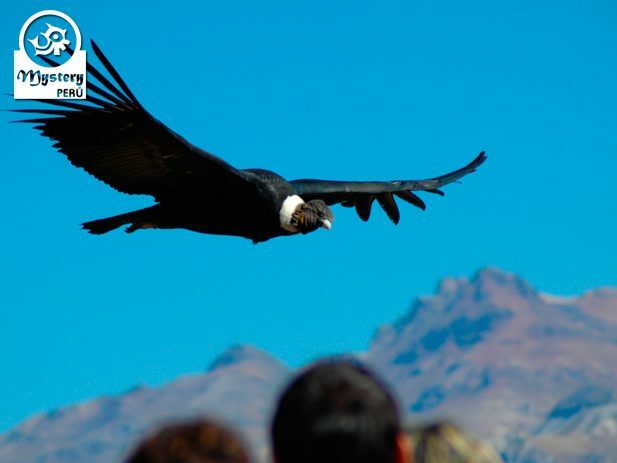 Our Colca Canyon Tour and Trip to The City of Puno leaves from the city of Arequipa. 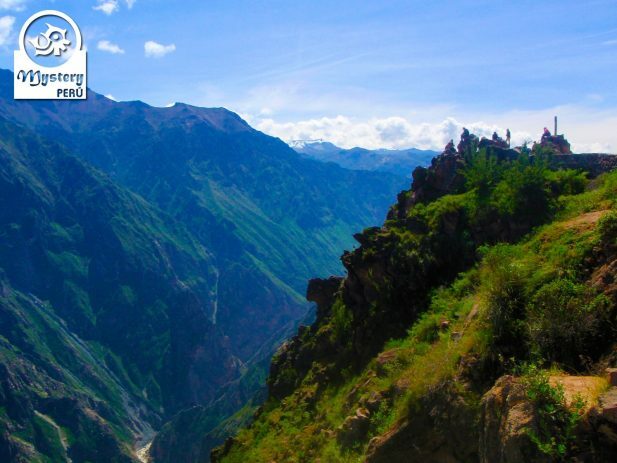 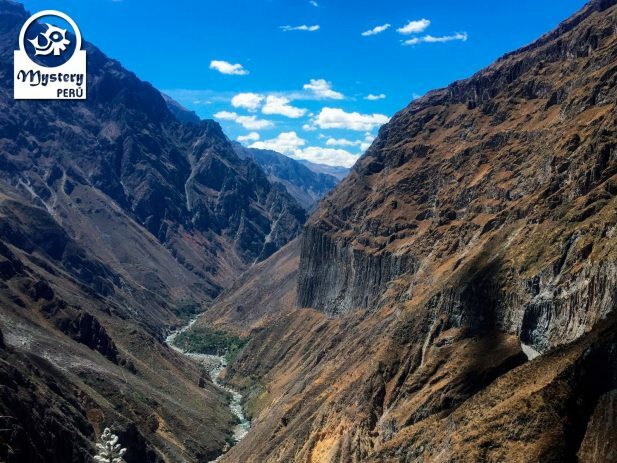 During this trip, you will enjoy magnificent views of the Colca Canyon. 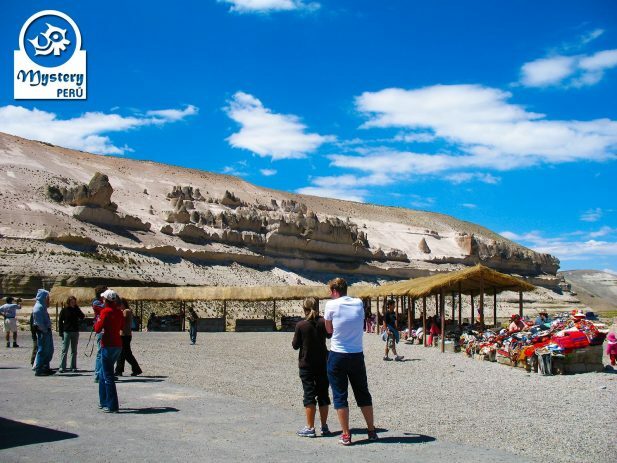 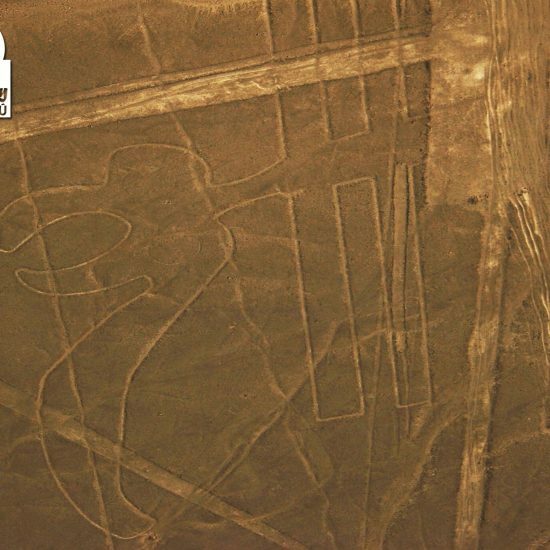 Additionally, we will also visit the Cruz del Condor sight and the thermal baths of La Calera. 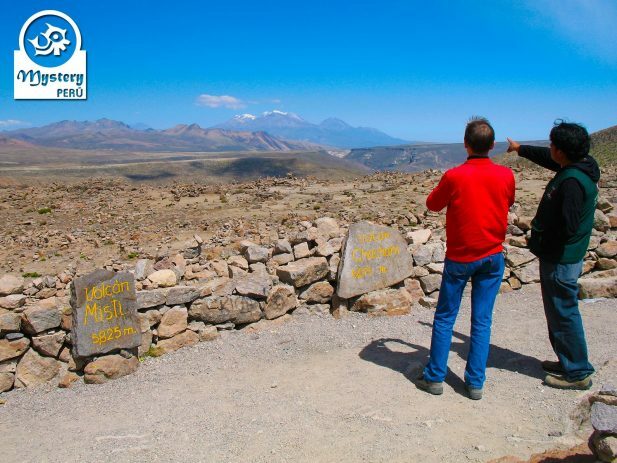 Eventually, we will leave towards the city of Puno, visiting on route The Mirador of the Andes. 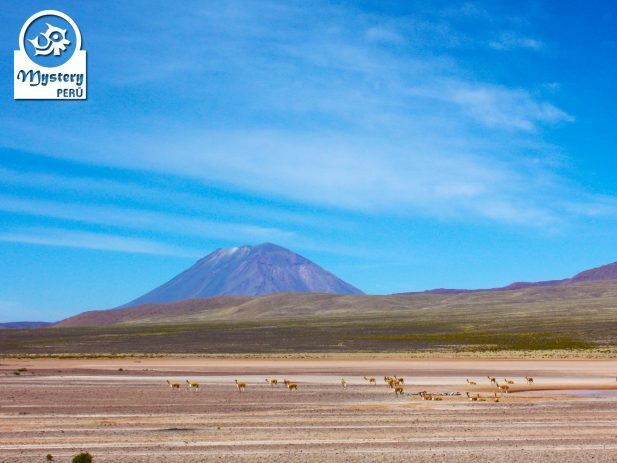 The trip to Puno is a bit long, therefore we suggest to bring a little book, as well as some snacks. 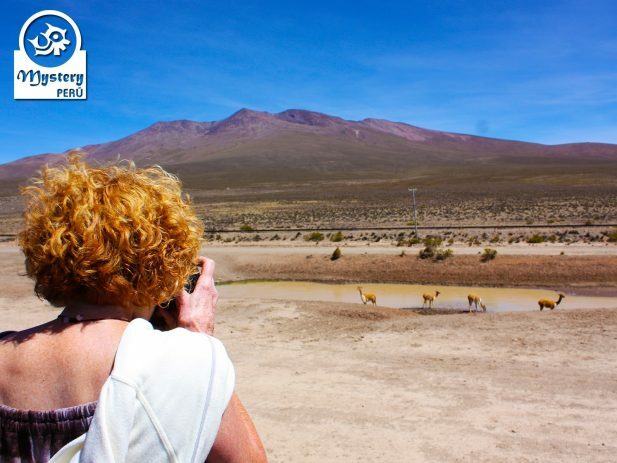 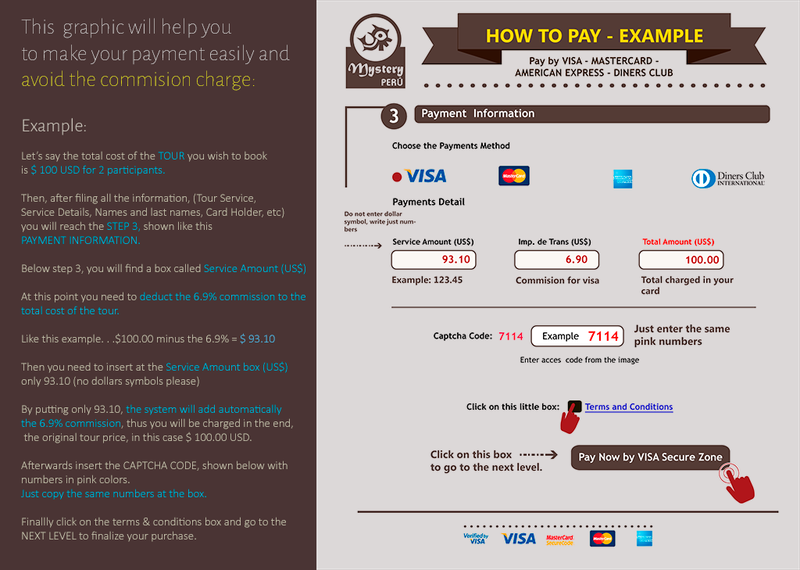 20:30 h. Upon arrival in Puno, our driver will drop you off at your hotel. 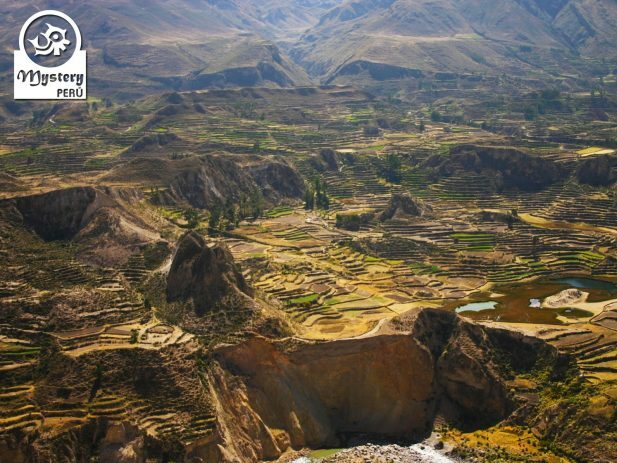 Our Colca Canyon Tour and Trip to The City of Puno is subject to availability. 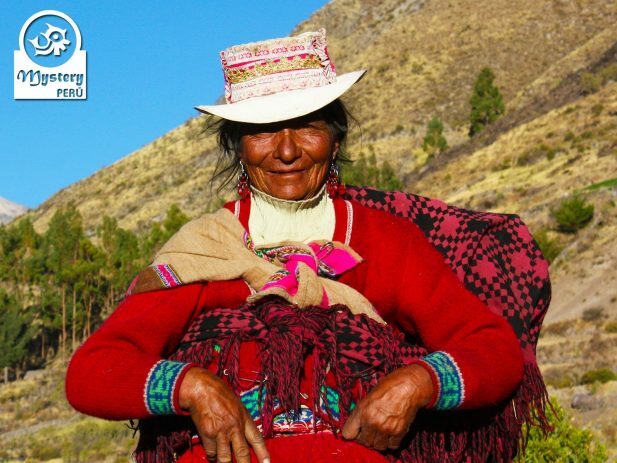 Private transportation Arequipa / Colca Canyon / Puno.